June | 2010 | The Stardoll Bang! This is a really quick post before i go to school. Its My bday on 13th June! You may of realised any pics i try and upload dont work,i dont know why they dont work but they just dont,so now i am going to try another way. I have a blogspot blog called overthetopofstardoll.blogspot.com that i recently made,and on that blog I can upload pictures easily so i am going to Post the pics on there first then coppy them to here. So if you do reconise the pics from somewhere else its only my other blog. I wont do this untill i get Bridgets aproval though. Yep,LE is finally here again! Thanks to USD for the pics. I really like it this time,i spent around 300sd on one outfit! Desinge your own LE outfit! Draw on a piece of paper your ideal LE outfit,and scan it,and post the final tinypic below in coments,the winner will get 3 Superstar gifts on Monday when i will post the winner! You can sell old LE and Antidote! Finally! So you can now sell your LE and Antidote,and thats good,because the 500sd is the new limit that you can sell at! 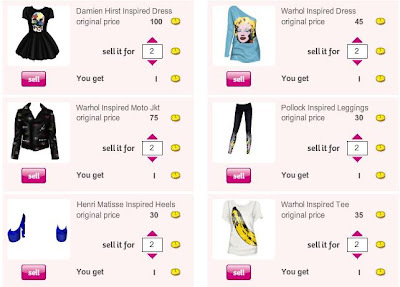 If you are from the UK go to http://www.stardoll.com/en/contest/view.php?id=406 and enter the comp,if not……. Go to http://goproxing.com/ and type http://www.stardoll.com/en/contest/view.php?id=406 int0 the search bar and enter the comp! Quick its first 10,000 entries only! 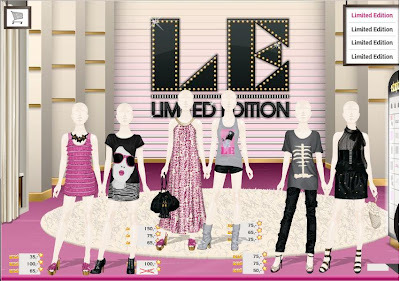 New Stardoll Tv episode and Other Stuff. In the episode it says somthing about a brand called Windows of the World coming to starplaza on 10th June. There is also a Stardoll TV club Click Here to go to it. I have made a poll about the three stv episodes too far,what do you like the best? On the frount Page of Stardoll you can see a Banner saying that the Pent house is 40% off! So that must mean its normally going to be about 290 stardollars! 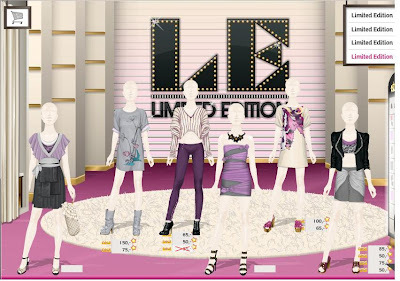 Thanks to underneath stardoll for the pic and info. 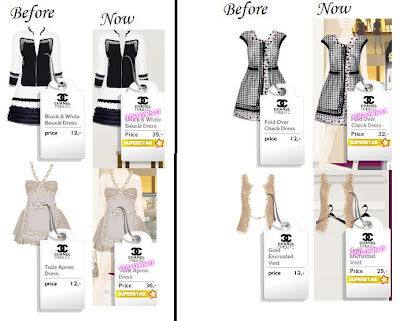 The Chanel prices have been moved up on four of the dresses. They were originally 12 stardollars but the prices have now been moved to over 20 stardollars! Thats Unfair! Yep,you read it corectly! The new Dot is finally here,and so if the fantastic Black Eye Shadow! Some of the LipSticks are really Wierd! White Lipstick? Lady Gaga Style is coming to stardoll,Again. Go to http://www.stardoll.com/en/contest/view.php?id=403 and enter the comp.No proxy needed aswell! Note:The earrings are the earth earings,so if you alreaddy have them you wont get them again. 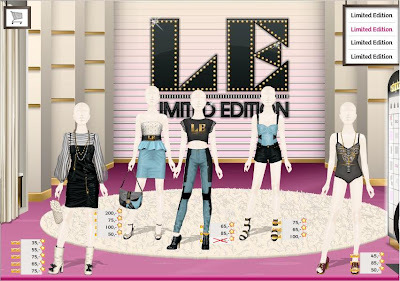 There’s A New Shop On Stardoll.